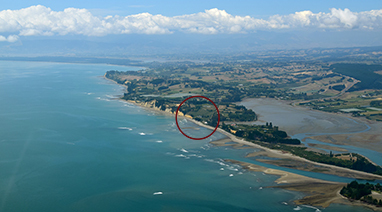 The Windhover Estate is located in the South Island on Kina Peninsula. 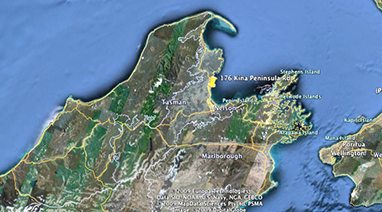 The Peninsula, tucked into the curve of the glittering Tasman Bay, enjoys a warm, sheltered climate. It is recognised for its stunning and varied, many say Provence landscape, safe beaches and open spaces. This together with 400 meters of beach front access, beautiful tidal inlet and sightings of dolphins and orca, ensure its quality as a very special unique location. A totally unspoilt rural area in close vicinity to the Abel Tasman National park and only 30 min from the airport in Nelson. The Windhover Estate consists of an olive grove which produces about 3,000 litres of award winning, Gold Medal Extra Virgin Olive Oil, a vineyard planted with Grüner Veltliner, Villa Windhover and The Waters Boutique B+B with its Blue Beach Bach- all together on a 10 ha property and complimenting each other. 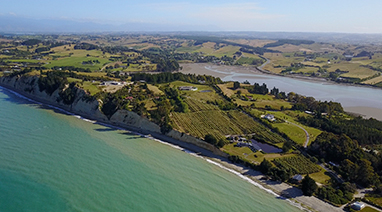 Here you will find a perfect place to stay, either absolute beachfront living or an elegant family vacation home with 180-degree views of the Tasman bay including a stunning seasonally heated pool. This is a particularly quiet and peaceful property, surrounded by grounds on several levels, with the olive orchard, fruit trees, vineyard, an herb garden and mature trees. In this small paradise the Flora and Fauna thrive, hence giving the property the name. A wild New Zealand hawk lives on the property and circles above the grapes - a natural protector of our harvest. 'Windhover" is another name for the common hawk (Falco tinnunculus). The name refers to the bird's ability to hover in midair while hunting prey. 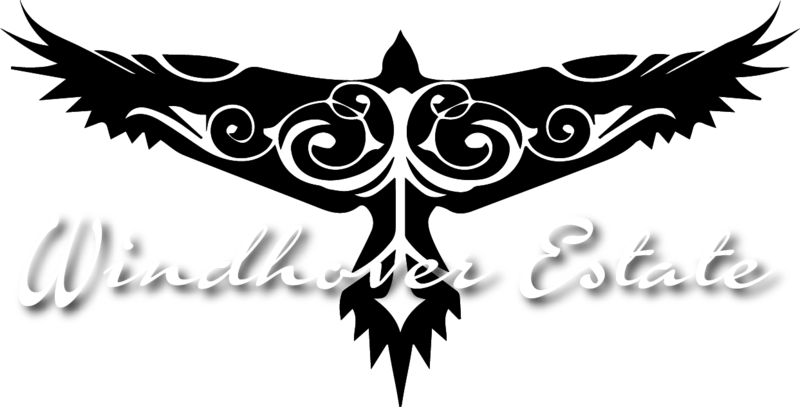 SSo it happened, that while sitting there and watching 'our Windhover' we decided to name this beautiful piece of land 'Windhover Estate' and designed our logo, New Zealand style, to complete the story.